We will be coming together as One; shifting the historic blocks that have left so many beautiful sisters disempowered. 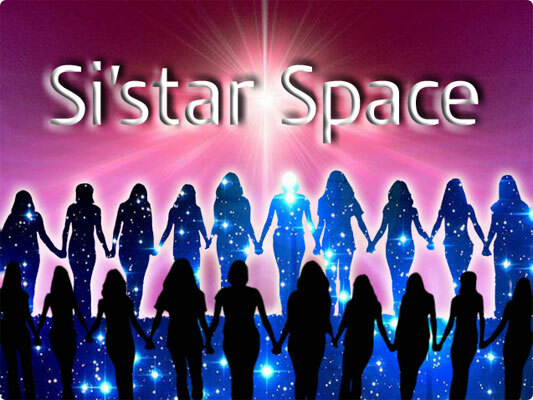 Unified, we will celebrate the feminine riches, gather resources, and deepen our connection to the Galactic Goddess. As we gracefully emerge from the shadowy past, both individually and collectively, we will remember the purpose at the very heart of All. It is time to tune in, and together unite, rejoice and awaken truth. Though this series is working with the feminine, everyone is welcome.